After the devastation Moore, OK experienced from the EF-5 tornado on May 20, it’s important to remember that tornadoes are not just Midwest phenomena. In fact, a tornado hit Copake Lake in Upstate NY as recently as May 21st! Now, more than ever, is the time to learn about tornadoes and look back at some historic tornado events in the Northeast. Ever wonder if some of the common weather descriptions regarding several U.S cities and states are true? Well, we selected some of the most well-known weather myths for places in the US and discovered some surprising facts. Is Florida truly "The Sunshine State"? 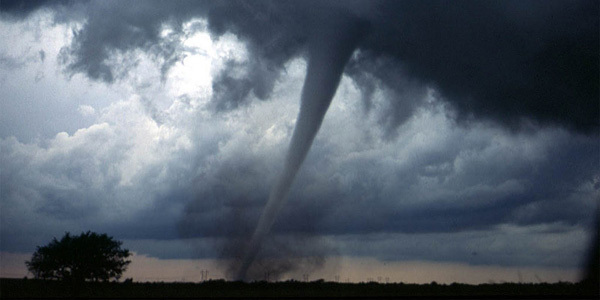 Tornadoes are one of the most violent natural phenomena that mother nature has to offer. While they are quite rare on the East Coast (and typically weak if they do occur), they are much more common over the central part of the country and can produce winds in excess of 200 mph, destroying virtually everything in its path. 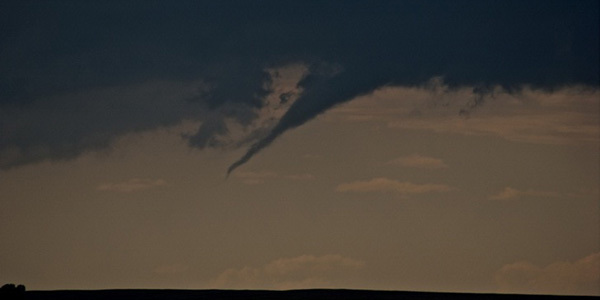 Tornadoes are responsible for around 50 deaths per year in the US, although extreme outbreaks have unfortunately led to over 500 deaths in a calander year. How many times have you heard your local TV meteorologist mention phrases like "you can expect showers out ahead of the warm front," or "the humidity will drop behind the cold front" and weren't quite sure what they were talking about? 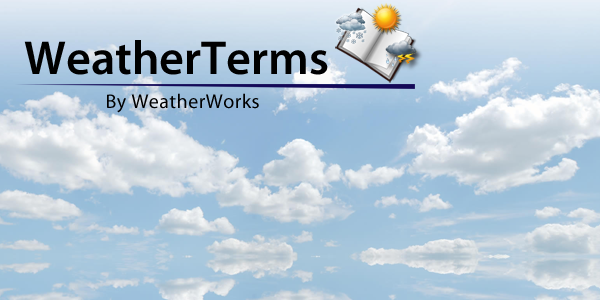 Although terms such as warm and cold fronts are used all the time by meteorologists, many folks not in the weather industry can sometimes confuse the two. One thing is for certain…the New England blizzard of 2013 will be remembered for years to come! As the two pieces of energy came together Fri night creating our historic nor’easter, intense snow bands inundated Long Island up into New Hampshire dumping large snowflakes at rates up to 2-4+ inches per hour through the night! Also, widespread thundersnow and flashes of lightning were reported under these great intensities. An "eye" of the storm could even be seen in satellite imagery. For most of the baby boomers growing up in the Northeast, the white Christmas of 1966 likely stands out. An intense nor’easter not only blanketed coastal Virginia all the way to Maine with snow, but also lit up the sky with plenty of lightning and thunder! 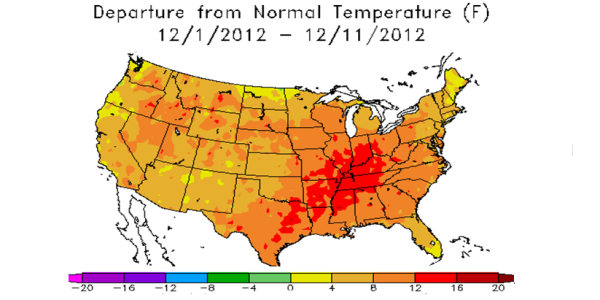 Surprised by the mild start to December? Perhaps the average person was, but clients who subscribe to WeatherWorks Long Range Forecast products were anything but! Beginning back in mid-late October, long-range meteorologists here at WeatherWorks began to key in on atmospheric signs that the first month of meteorological winter had a good chance to start off on a warm note. This was a particularly gutsy call considering that November ended up averaging well below normal across most of the Mid-Atlantic and Northeast. ﻿Oh the weather outside is frightful…especially when you have to drive in it. By taking a few extra precautions, you can ensure safe driving throughout the winter season. After being down in Atlantic City and along the shore and seeing how so many people were affected by Sandy, I decided to write about another big storm that hit the northeast on Thanksgiving Day 62 years ago. 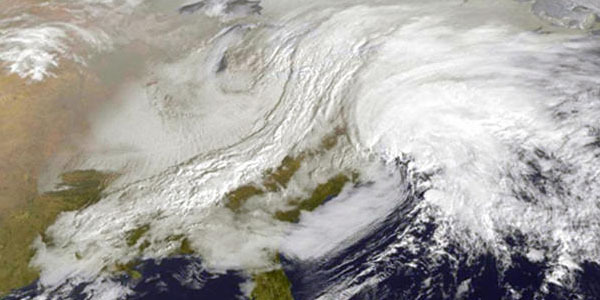 This storm had everything, high winds, heavy snow, and very cold temperatures all the way into the South. It started as a strong upper level low pressure system moved over the Great Lakes area. 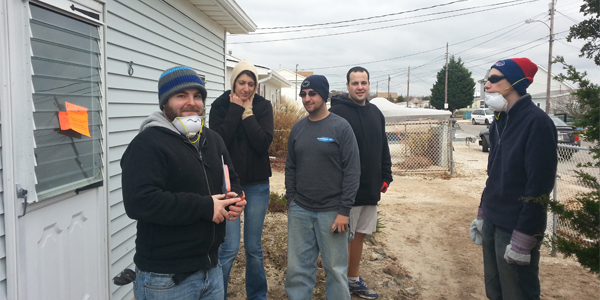 Left to right: Meteorologists Jon Schwartz, Christina Speciale, Sam DeAlba, Nick Marguccio, & Sean Rowland.